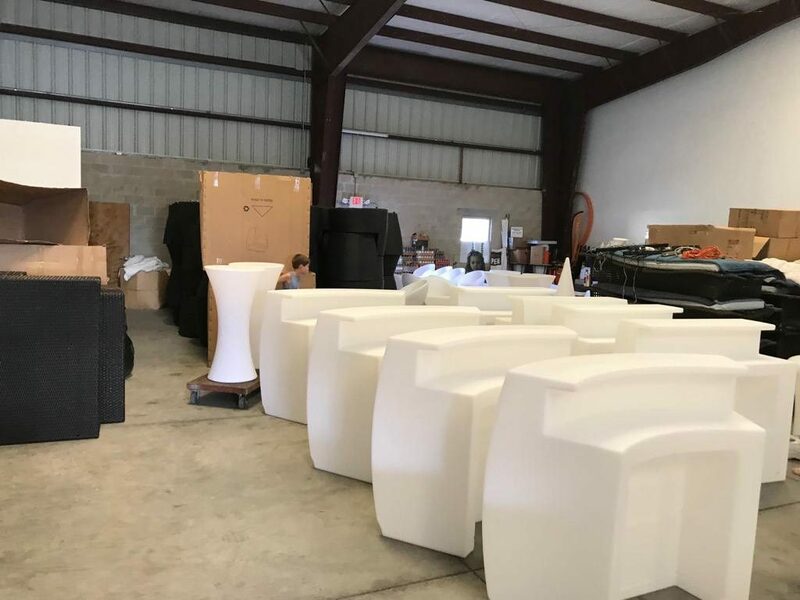 We are Florida Furniture Rental and we are proud to be considered one of the best lounge furniture rental companies in Florida. 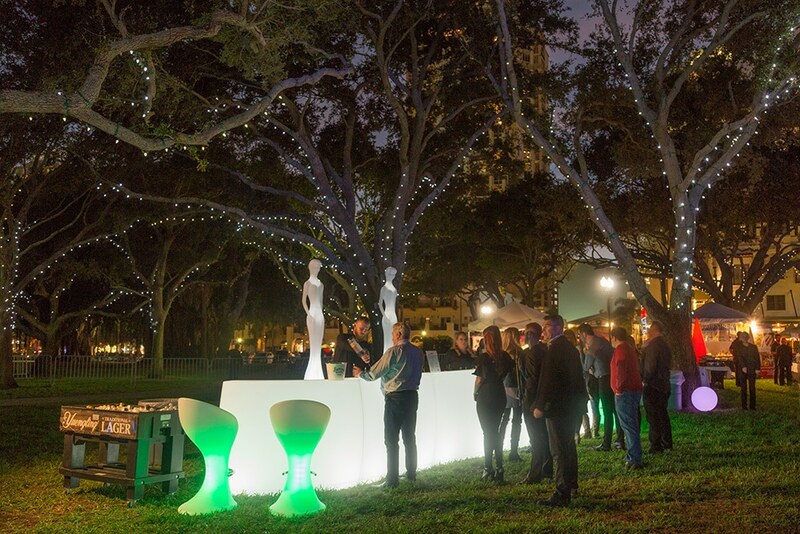 Because of our innovative style and always choosing to give our customers the best price and choices of furniture styles our customers know that when it comes to event lounge furniture rental companies, Florida Furniture Rental is the way to go. 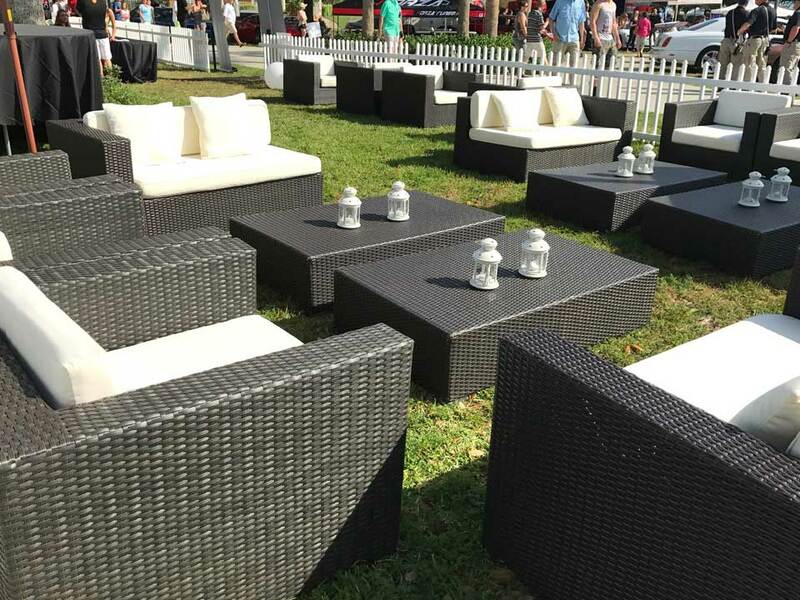 Whether you are thinking about throwing a small party or hosting the biggest VIP event rest assure that our experts at Florida Furniture Rental are here to assist you in every little detail. Contact us so that we can discuss how to take your event to the next level.